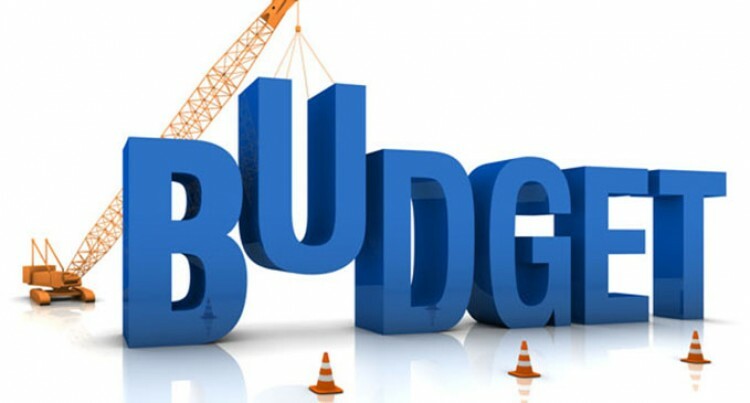 As we near the 2017 National Budget announcement, Digicel Fiji chief executive, Darren McLean says the budget has to be recalibrated because the budget we had it not to its full term yet. He said also in the context of Cyclone Winston, the 2017 National Budget has to be reprioritised. “Some of the decisions made in the original budget needs to be relocated and the funds relocated to building schools and getting other communities back on track,” he said.